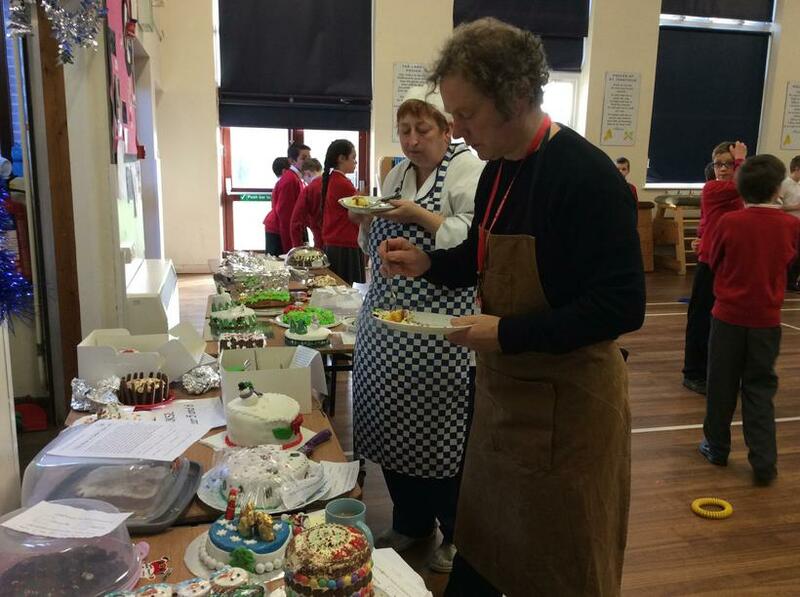 Information about the Great St Peter's Bake Off. 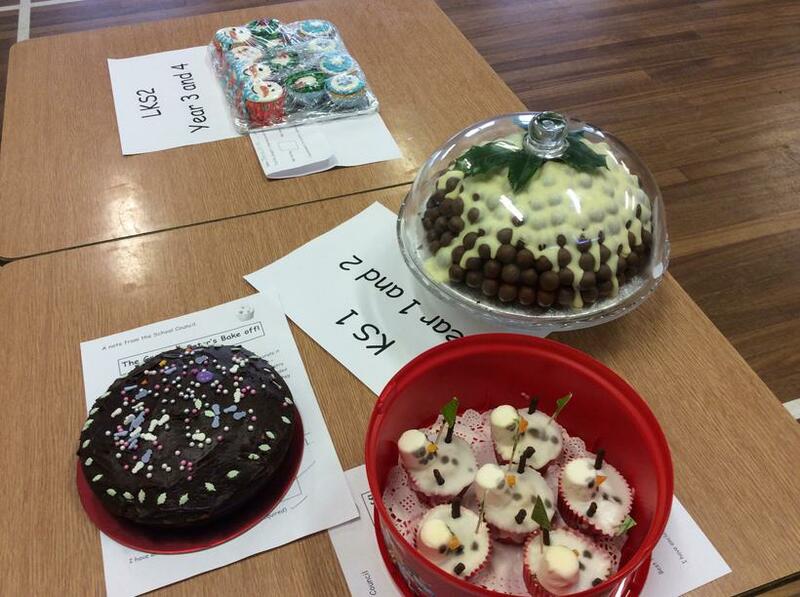 Well done and thank you to everyone who entered our competition! 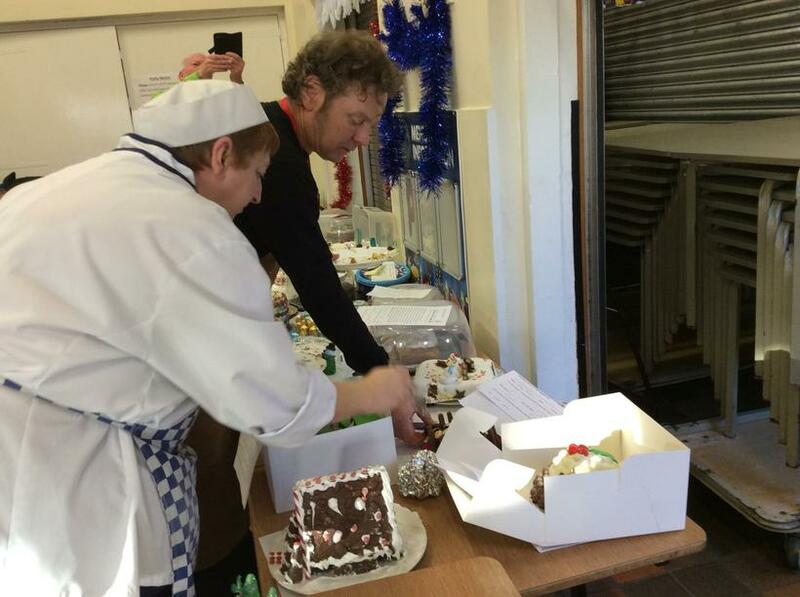 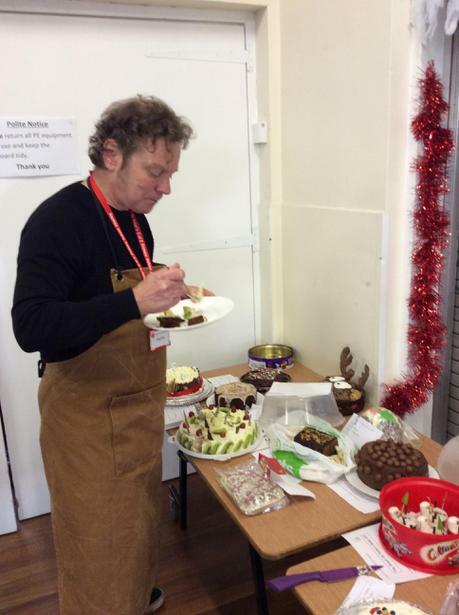 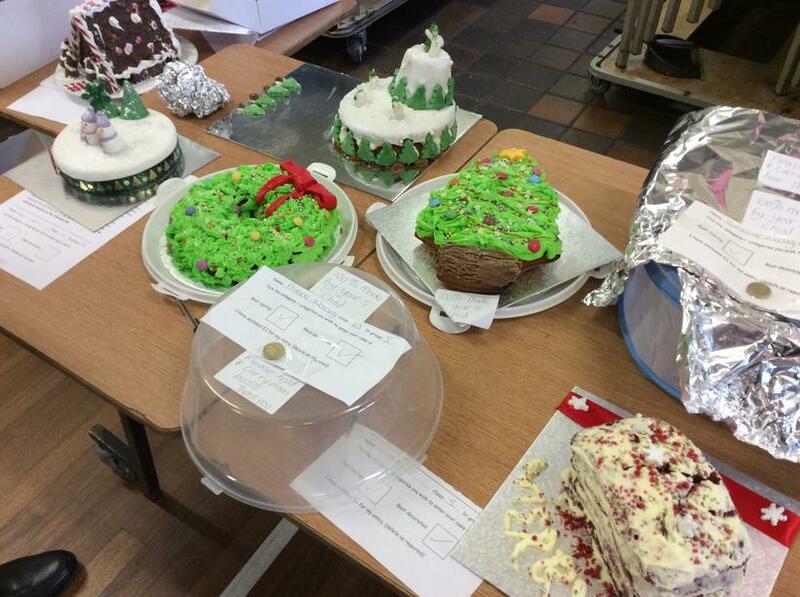 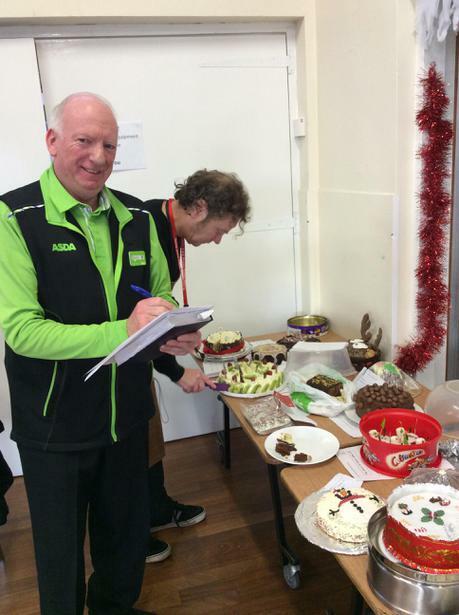 The cakes were of a very high standard and the judges had a very difficult job. 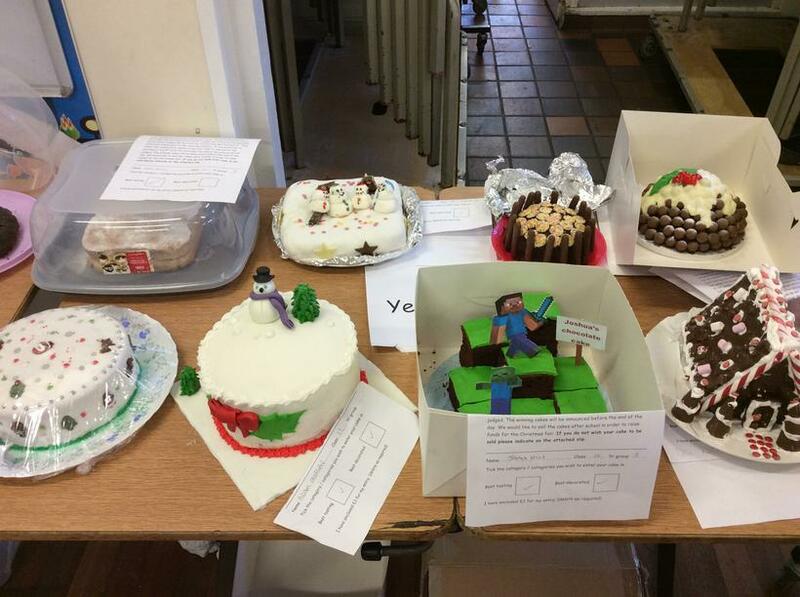 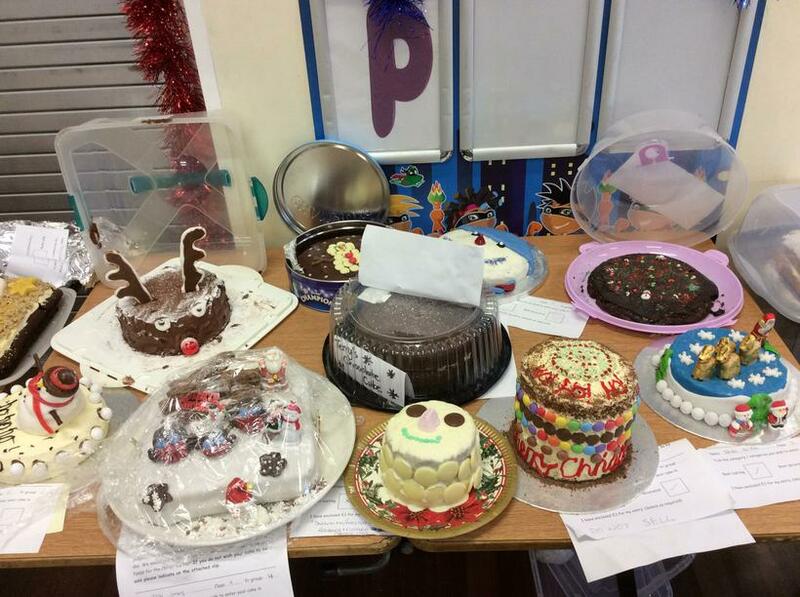 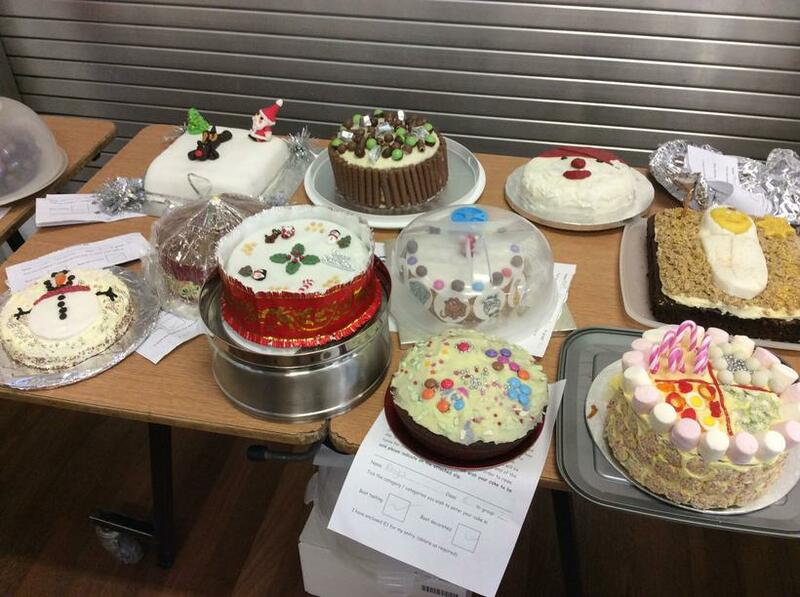 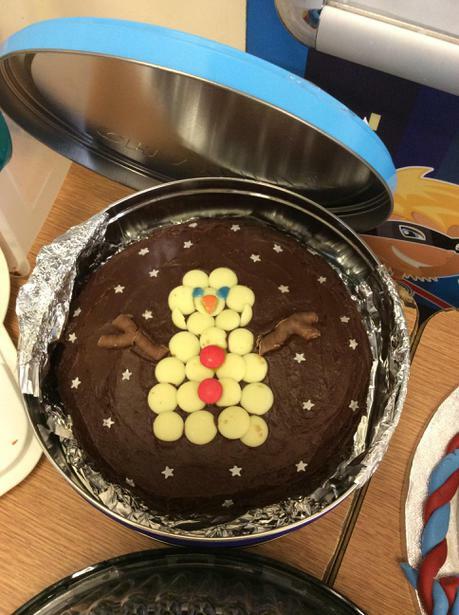 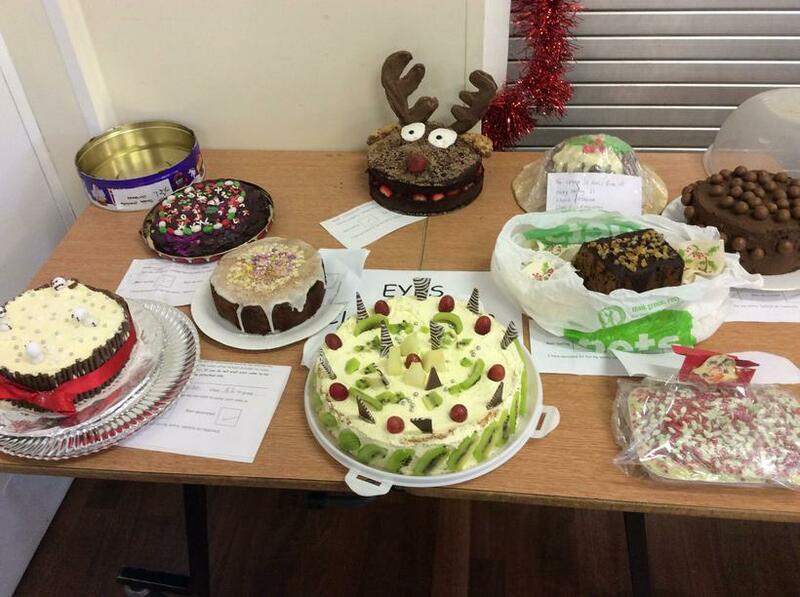 Here are some of the winning cakes. 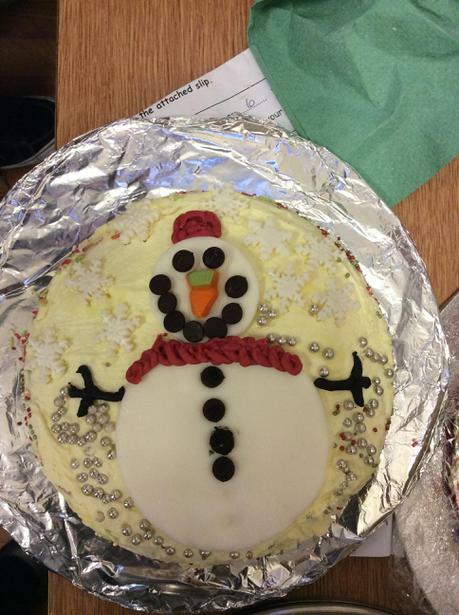 Isabelle was our overall winner. 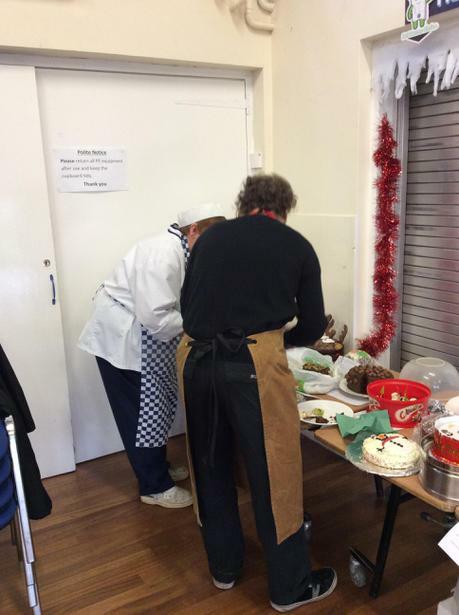 She took her cake to the Mayors parlour at the Town Hall.